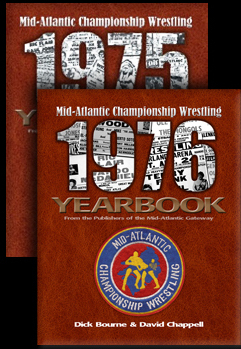 Les runs down the list of current champions in the NWA, as well as issuing the weekly NWA sanctioning statement. 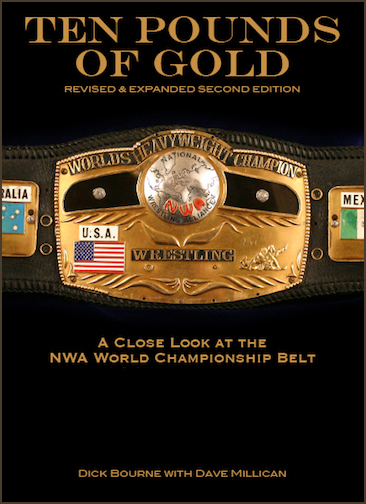 A look with video and audio at some rare footage from "Championship Studio Wrestling", the Nick Gulas TV show that was taped in Chattanooga, TN. 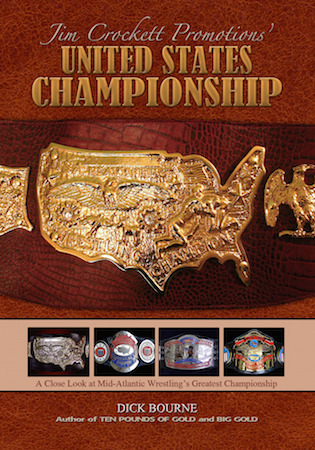 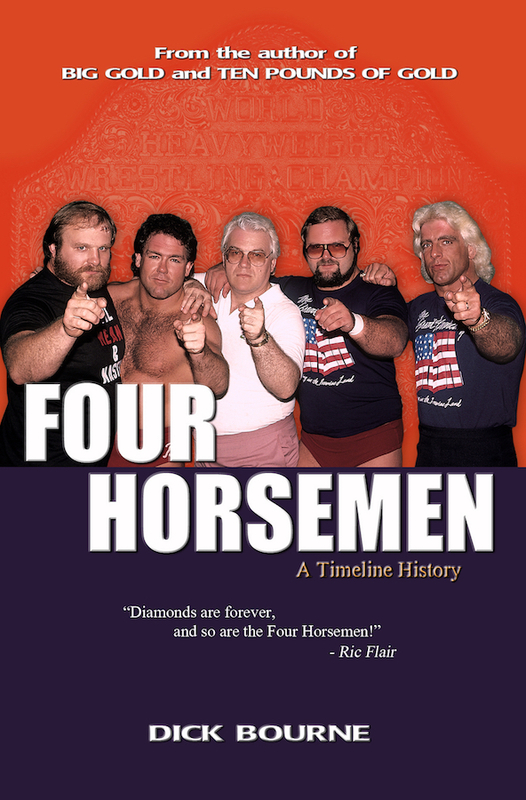 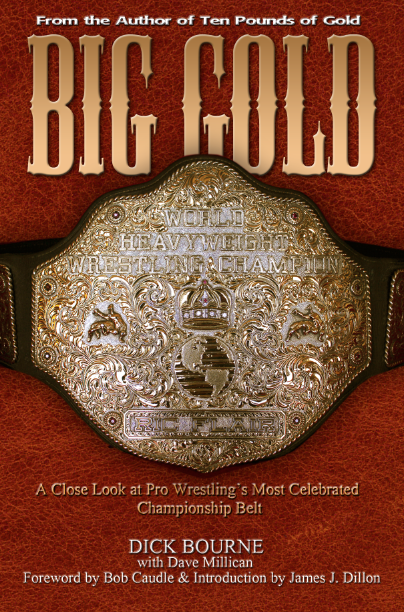 The clips feature announcer Harry Thornton, the voice of Mid-America Wrestling, as well as the closing theme music. 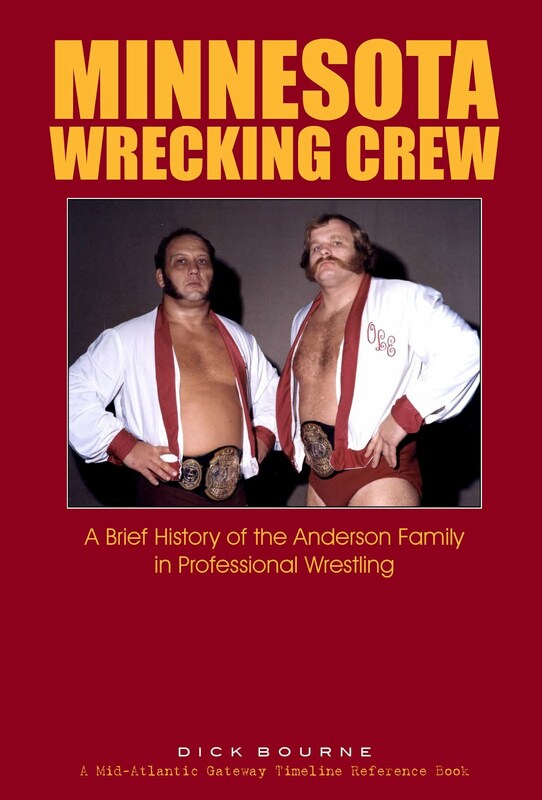 Elliot Murnick introduces this tag team match: Paul Jones and Wahoo McDaniel vs. Doug Somers and Bill White. 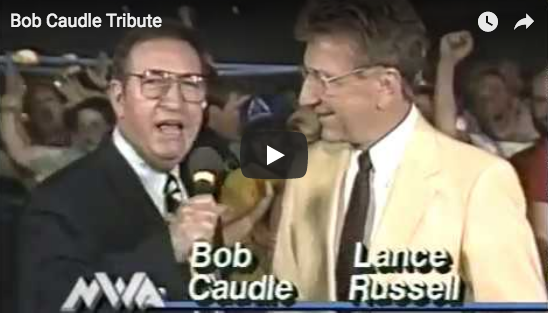 Includes the voice of Bob Caudle. 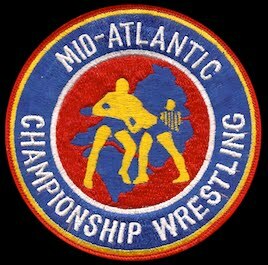 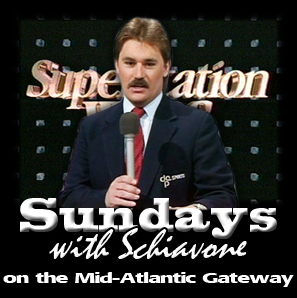 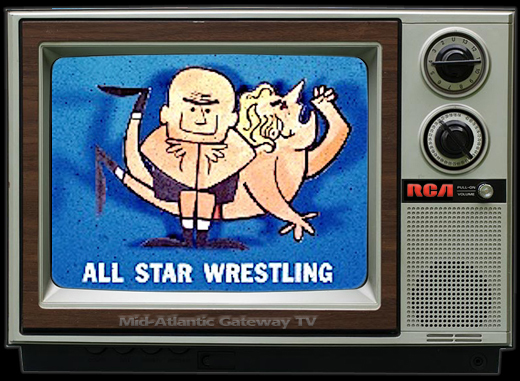 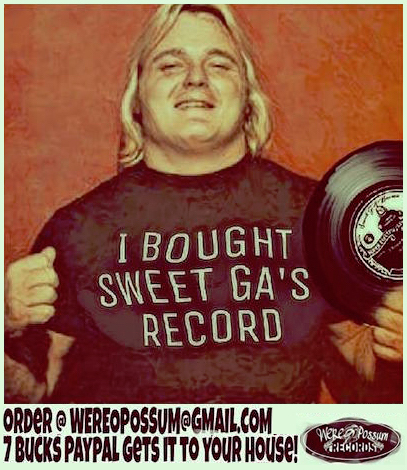 The Studio Wrestling blog is a part of the Mid-Atlantic Gateway and primarily looks at the studios and broadcasting talent from the Mid-Atlantic area, but we occasionally cover other areas as well.